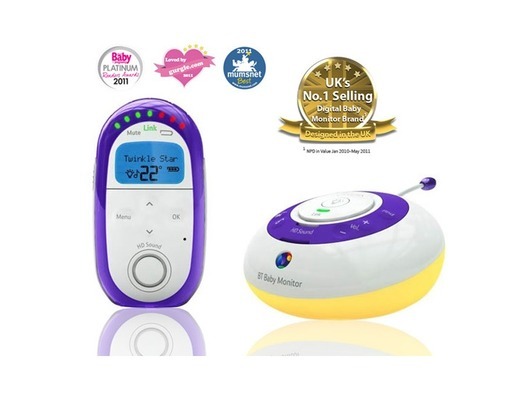 With Hi-definition sound you can hear whats happening in your babys room from elsewhere in the house - or even outside - with hi-def clarity. 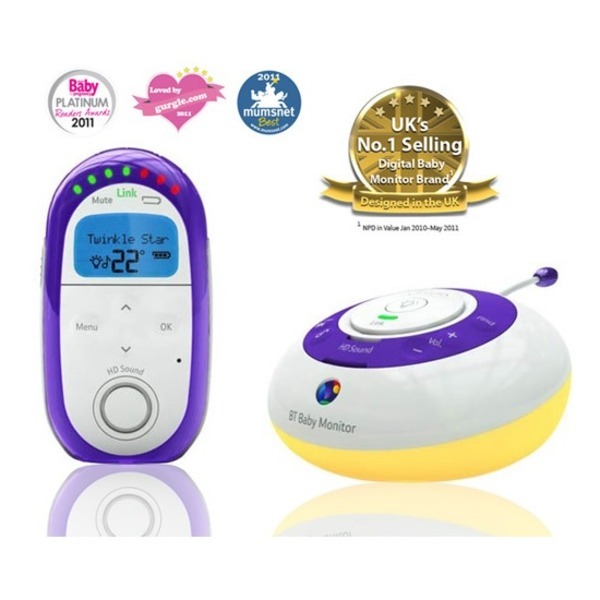 Parent talk back lets you talk back at a press of a button, so you can instantly calm and reassure your baby. perfect condition, working brilliantly and arrived super fast. Thank you! Amazing service, very quick delivery and monitor working great! Has few scratches on the display but for the price and being ex-display item nothing to complain about. Highly recommended! Thank you! Very quick dispatch time and product as described. Would use again. arrived quickly and in perfect condition. Much cheaper on this site than anywhere else on the internet I could find. Very happy with purchase. Everything as promised, pleased with product and delivery and price. Thanks. The monitor arrived next day as promised. Packaging was excellent and the monitor is great. Really pleased with my monitor. Well packaged and great communication from seller. So easy to set up, you just plug both units in and they link automatically and that's it. Very clear sound, you don't have to have the volume up full blast as you can hear very well on a low setting. I would definitely recommend this product and seller.